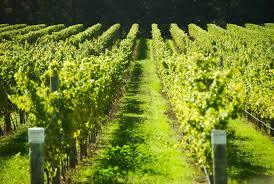 We organize excursions to selected wineries. Enjoy local wine varieties, Kotsifali, Liatiko, Vilana, Vidiano, Mantilari at selected wineries. Enjoy a traditional Cretan lunch accompanied by traditional wine.